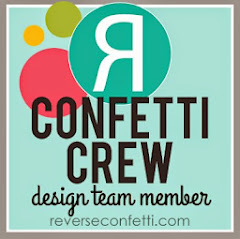 It's the third and final day of Reverse Confetti's September release countdown - welcome! Today's featured product is the gorgeous SNOWFLAKE MAGIC. All of the new products will be available for purchase at midnight (ET) tonight. 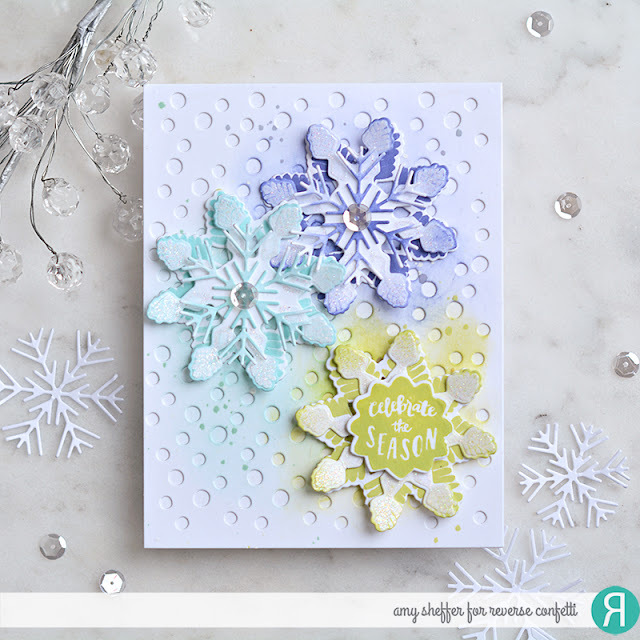 SNOWFLAKE MAGIC is a layering set along the same lines as the popular MY SUNSHINE set from earlier this year. I had a lot of fun playing with the different layering options and experimenting with various color combos. For todays card, I build snowflakes in ICED AQUA, WISTERIA, and PISTACHIO. Each snowflake is build with three layers. The bottom layer is stamped in a solid ink color, the middle layer is stamped in VersaMark and heat embossed with a glitter embossing powder, then lightly ink-blended on the points. 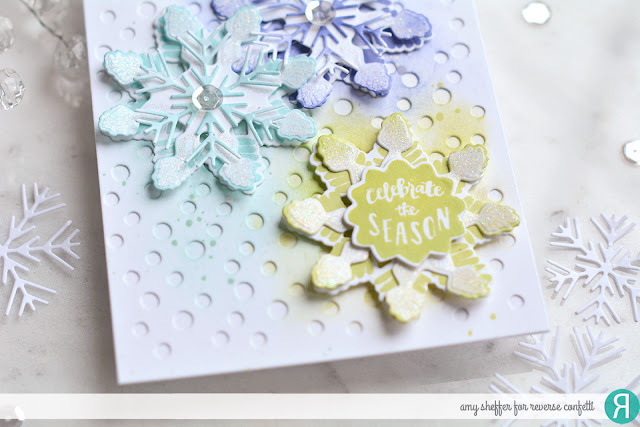 The Pistachio snowflake is topped with a stamped sentiment layer, and the other two are topped with SNOWFLAKE TRIO diecuts. Everything is layered onto a SNOWBALLS COVER PANEL diecut that has been lightly ink-blended in the same colors as the snowflakes. Super Pretty Amy! Really love your color choices! Actually sighed with happiness when I saw your card....I love lavender and aqua! This is so gorgeous for Winter or the holidays. so pretty with these colorful snowflakes. So soft and lovely. 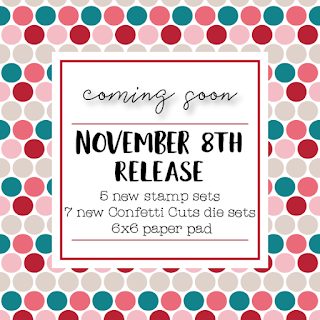 I love the new snowflakes and sentiments. Love your colors, patterns, and designs. 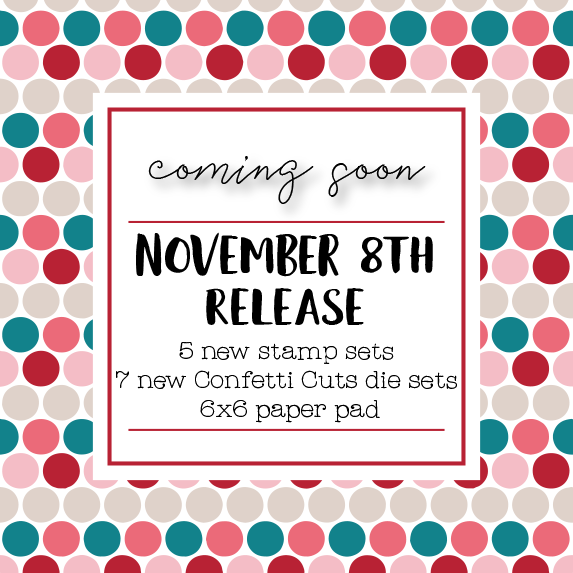 Just a wonderful new release. Happy Holidays! Lovely colors and textures on your beautiful card! Love the snowflakes! 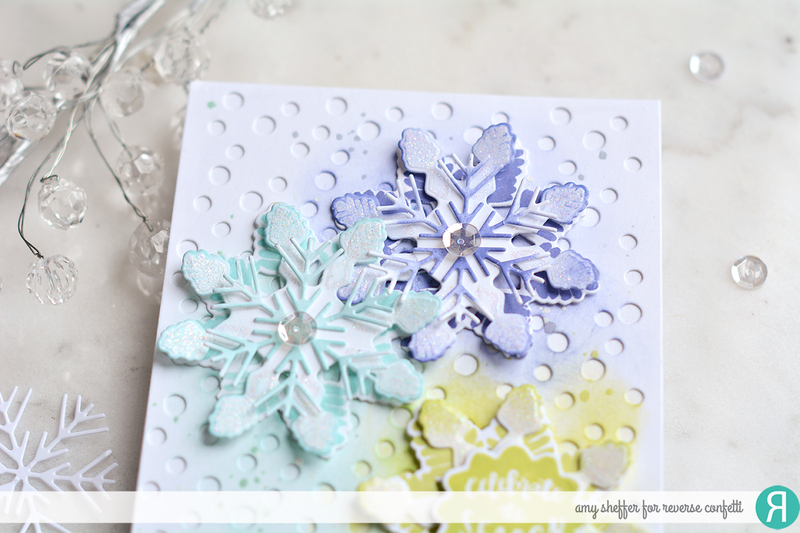 Great snowflake card, love the colors! love your colors and die combination!